The march continued down Highway 50, reducing the roadway to one lane in that direction. Despite less snow than some had hoped for, January started off in busy fashion. Casinos, ski resorts and lodging companies said they saw strong numbers over the holiday period that started with Christmas and stretched into the new year. The South Lake Tahoe Police Department was busy, particularly with the annual SnowGlobe music festival. Out of 238 total arrests and citations, 148 were for minors in possession, up from 104 the year prior. 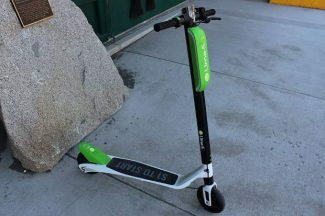 A department spokesman said the increase was most likely due to an increase in enforcement, not an increase in activity. The first manual survey of California’s snowpack in 2017 revealed that it contained about half as much water as normal. Those findings were tempered by approaching storms, which sparked concerns of flooding. Some flooding did occur on South Shore. Rain fell nearly continuously over the weekend. Then it snowed — a lot. Heavenly Mountain Resort reported more than 5 feet of new snow in 48 hours. The storms lead the South Lake Tahoe City Council to unanimously approve a state of emergency declaration on Jan. 17. Aside from storms, crews started the process of dismantling the historic Tahoe Queen, which was damaged beyond repair in a fire the previous summer. For more than 33 years the paddlewheeler cruised the waters of Lake Tahoe. On Jan. 21, one day after the inauguration of President Donald Trump, Tahoe joined communities across the globe in hosting a women’s march. 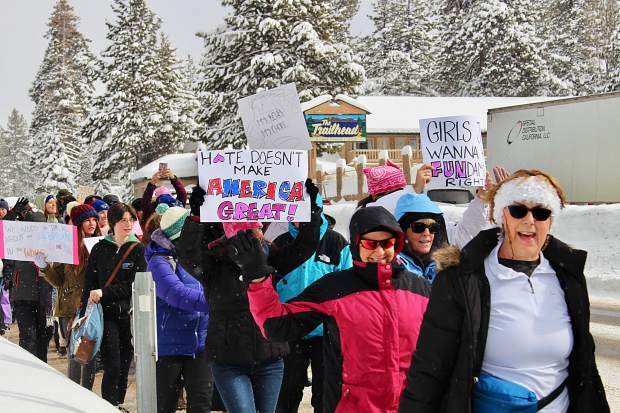 More than 500 women, men and children turned out in snowy conditions to march from Stateline to the South Lake Tahoe Senior Center. The march was a visceral call to action and civic engagement. That same day on the opposite side of town, Rainbow Sprinkles Donut and Frozen Yogurt welcomed its first customers. Located at located at 1036 Emerald Bay Road in the South Y Center, the store was a dream come true for owners Jody Filgo and Sallie Ross-Filgo. That same weekend, snow that had piled up on top of the Harrison Avenue shopping center overwhelmed the structure, causing a partial roof collapse. An official with South Lake Tahoe Fire Rescue told the Tribune that the building’s future was “up in the air” at the time. Later in the month, an El Dorado County judge ruled that the voter-approved Measure T was “fundamentally flawed,” “unconstitutional” and “unenforceable.” The citizen-generated ballot initiative, which voters approved November 2016, required all city decisions on the proposed U.S. 50/South Shore Community Revitalization Project — often referred to as the Loop Road Project — to be put to a residents’ vote. The turn of the calendar did not let up on the onslaught of winter storms. As another system approached to start the month, local government officials began discussing an issue being exacerbated by the storms: potholes. The Sierra Nevada around Tahoe started the month with snowpack at 173 percent of average, California’s water managers reported. In gaming, both of Lake Tahoe’s shores reported growth in 2016. South Shore casinos at Stateline reported a total increase of 5.2 percent in win, a total of $216.4 million in 2016. That increase was one of just four annual increases at Stateline in the past 15 years and ended three consecutive decreases for the market. With the new year came a new look — and a trendy new restaurant — for two South Lake Tahoe hotels. The former Park Tahoe Inn and 968 Park Tahoe were combined to form Hotel Becket, which also housed Ten Crows, a new restaurant which at the time of its opening was based around Alabama fire-pit cooking. Despite closures and delays on highways and interstates leading into the Tahoe Basin, visitors still found their way up the mountain to partake in the winter fun. Closures included U.S. 50 on Tahoe’s East Shore, where vehicle-sized boulders fell from the slope near Cave Rock. No injuries resulted from the rock fall. Later in the month, soil erosion led to the collapse of a westbound lane of U.S. 50 east of Bridal Veil Falls. An incident with a fiber optic line in near the Minden-Tahoe Airport left Charter and Verizon customers on South Shore, and beyond, without internet for more than 12 hours. The month ended with a bit of good news: both Heavenly and Kirkwood mountain resorts announced they would be staying open until April. A purchase agreement for the Knights Inn property was signed by owner Pradip Patel and approved by South Lake Tahoe City Council, putting into motion a project that has been four years in the making. A Whole Foods 360 is planned for the site, as well as additional commercial businesses. After 18 years of service, Black Bear Inn owners Kevin Chandler and Jerry Birdwell sold the Ski Run Boulevard bed and breakfast to South Lake Tahoe residents Rachel and Greg Carlson. The Carlsons hoped to bring events to the inn, with a goal of bringing more people to the area. 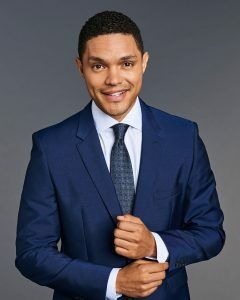 Shawn Kernes, the founding chief technology officer for the ticket sales platform StubHub, announced that he was working on developing Larkr, an app designed to connect patients with certified mental health care professionals through video chat. Donut delivery came to Tahoe thanks to Glazed and Confuzed Tahoe Donut. Some of those initial offerings included: maple glaze mixed with bacon bits and pretzels; cream cheese icing covered in graham cracker crumbs and blueberry pie filling; vanilla frosting with pecans, pineapple, papaya, mango and toasted coconut. On the heels of a brutal winter, South Lake Tahoe City Council approved $300,000 from the general fund to be used to patch approximately 200 potholes on city roads. The decision followed a report by the public works department, which stated: “the magnitude of the impacts of this winter” required outside help. In a sure sign of that magnitude, Lake Tahoe became officially full. On April 20, the lake’s surface elevation was 6,227.69 feet — almost 5 feet above its natural rim. U.S. Water Master Chad Blanchard said his office has been spilling water from Lake Tahoe since Feb. 22, marking the first time since 2006 that excess water was spilled from the lake. Beyond weather and precipitation, Douglas County commissioners voted unanimously against allowing marijuana establishments in the county. Commissioners were vocal in their opposition to the industry that Nevada voters had OK’d the previous November. From one hot-button issue to another, Tahoe Transportation District (TTD) officials announced the potential for 200 or more units of housing that would be created in conjunction with the U.S. 50 South Shore Community Revitalization Project — commonly known as the Loop Road Project. The claim was made after three different development firms expressed interest in a possible project. While those conversations were in the early stages, they evoked optimism from local leaders who have led the charge in the fight for affordable housing. On the environment, South Lake Tahoe City Council unanimously approved a resolution committing to a goal of 100 percent renewable energy by 2032. 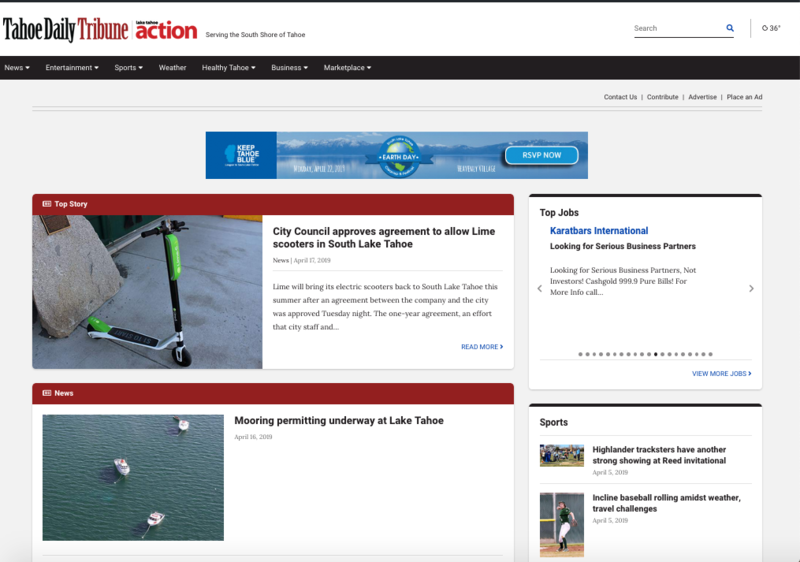 The move made South Lake the 26th city in the U.S. to adopt such a goal. While Douglas County commissioners said “no” to marijuana businesses, they did say “yes” to a 1-percent increase to the Tahoe Township Transient Occupancy Tax. Revenue from the tax increase, which was said to impact about 400 businesses, would be used to study the possibility of a new venue that could host concerts, meetings and other events in Stateline. The tax increase took effect July 1. Authorities continued investigating two separate matters of public interest. The first: the death of Pamela Suwinsky, a 62-year-old Sacramento resident who was reported missing on April 3 in South Lake Tahoe. Her body was discovered April 9 in the Upper Truckee River. 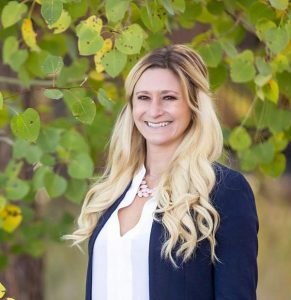 The second: allegations of embezzlement levied at Niki Congero by the Lake Tahoe Humane Society. The humane society accused Congero, its former executive director, of embezzling thousands of dollars from the nonproft. Congero’s attorney said the claims simply were untrue.